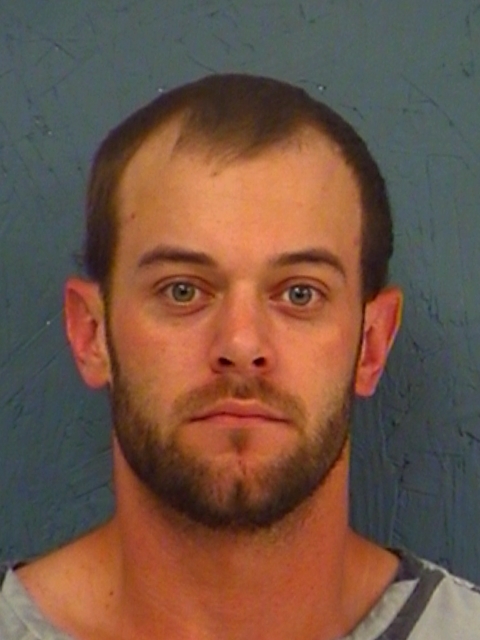 Hopkins County arrested 26-year-old Chase Alan Harrison on a warrant for Violation of Probation on a charge of Burglary of a Habitation. The charge is a second-degree felony. 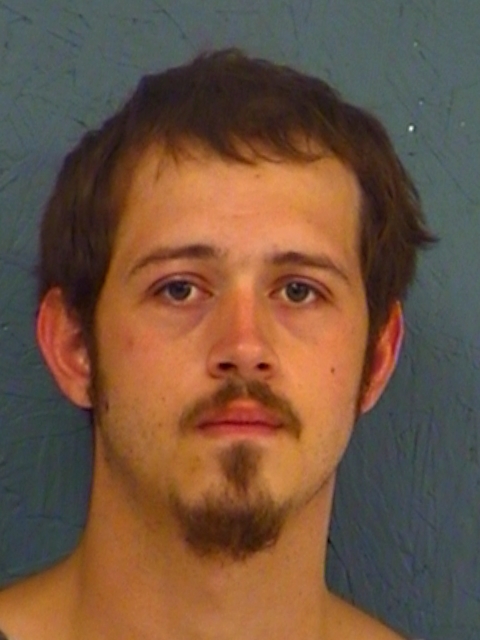 Deputies arrested 24-year-old Stetson Mccoy in Hopkins County on a warrant for Bail Jumping and Failure to Appear. Bond was set at $5,000.